My ZIP file is corrupt!! How can I open this corrupt ZIP file? Is your vital ZIP file not opening? Have you just downloaded a ZIP file, but unable to open it? Are you getting error message stating “The header is corrupt” when you try to access it? Or at times, when you try to open an office document that is compressed in a ZIP archive, you may receive error message displaying “This file is corrupt and cannot be opened?” etc. Then these are signs that clearly indicates that your ZIP file is damaged. However, in order to extract the contents of corrupt ZIP file, you need to repair it. Before discussing about repairing first let us know what is a ZIP file? ZIP file is a data container that is widely used to store several files or folders in compressed form i.e. ZIP archive. This file compression method is advantageous but has its own hitches. Different error messages like the ones stated above will be displayed when you try to open the corrupt one. But don’t worry! Every problem has a solution. To repair corrupt ZIP make use of the most effective repair software called Remo Repair ZIP tool. By using advanced features of this software you can successfully repair a damaged ZIP file and retrieve all its contents in just few minutes. Why does a ZIP file refuse to open? Header Corruption: Header part of a ZIP file contains information like its name, size, date of creation etc. This information is required to access the file’s content. If this header is corrupt then ZIP file cannot be opened. Changing File Extension: Changing the file extension of a particular file to some other unsupported file format can cause severe damage to the ZIP file making it inaccessible. Incomplete Download: While downloading a ZIP file, if there is an internet connection error or network inconsistency etc. download remains incomplete and your ZIP file gets affected, as a result it refuses to open. Sudden Power Failure: When extracting or accessing files from ZIP archive if your system shuts down due to power failure, then your ZIP file will be damaged. Virus Threats: Infection of ZIP archive with external threats like viruses or malwares will replicate the file content and corrupt it. Remo Repair ZIP is an acclaimed tool to repair corrupt ZIP files. Its simple user interface serves as a guide to repair and recover damaged ZIP files. As Remo Repair ZIP is a read only tool, it only repairs and extracts the ZIP file contents without damaging the source file. You can repair ZIP files with CRC errors, large invalid ZIP files etc. easily by using the functionalities of this efficient tool. In addition to these this software fixes ZIP files irrespective of any storage medium on which they are stored. 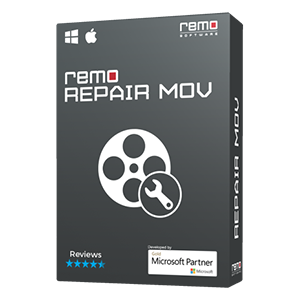 Moreover, it has the ability to support ZIP file repair on Windows 7, Windows Vista, Windows XP, Windows 8 and many more. 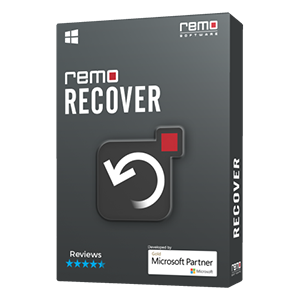 Download the demo version of Remo Repair ZIP tool and install it on your computer. Then, just double click on the icon and launch it and now select the corrupt ZIP or ZIPX file by using the “Browse” option. After selecting the damaged file start the repair process by using “Repair” option. You can see the repair progress of corrupt fileon the next screen. This software reads the internal structure to repair the ZIP file and creates a healthy new file. In addition you can also find the files that are present in the root of the ZIP file, just by double clicking on #Lost Files folder option that allows you to open and view those files. Then you need to select “Next” after previewing and click on the “Select Folder” to save the repaired file on any location. In order to save the repaired content, you have to purchase the full version of this software. 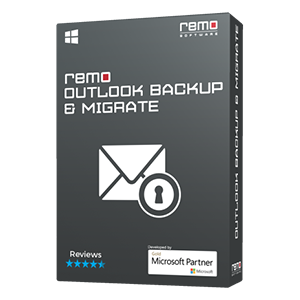 Additional Trait: By utilizing the functionality of Remo Repair tool you can repair damaged files sucessfully.